Paradeep Phosphates Limited (PPL), is a premier fertiliser industry in the state of Orissa, India. The company, which is a part of the K K Birla Group and the OCP Group of Morocco, is a major manufacturer of phosphatic fertilisers and ranks as Asia’s second largest producer of DAP. With its corporate office at Bhubaneswar and its plant at the port town of Paradeep, PPL’s wide range of products is one of the largest in the industry. PPL believes that environment protection is a mainstream function of any business enterprise in its efforts to balance industrialisation with nature protection. 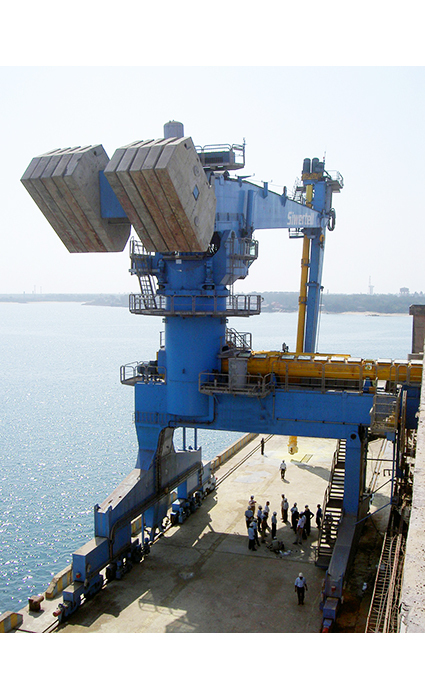 Facing huge environmental problems at its jetty, PPL was looking for a new ship unloader and carried out careful research, studied various systems in the market and contacted potential suppliers. 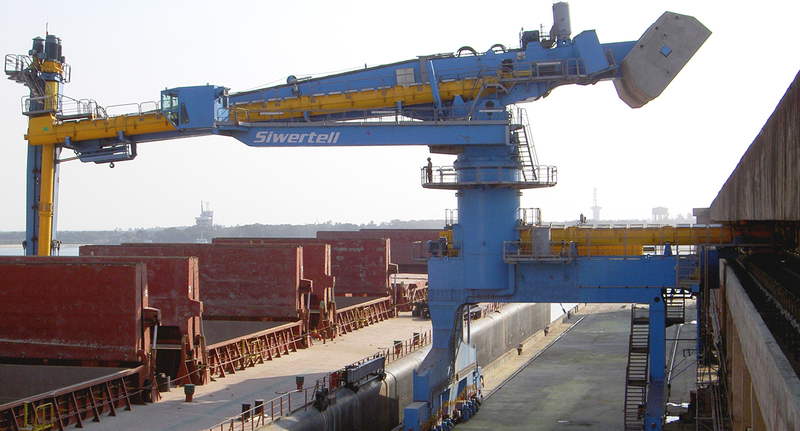 After a visit to a Siwertell installation in Australia, PPL was convinced that a continuous, screw-type Siwertell ship unloader was the answer to its requirements. 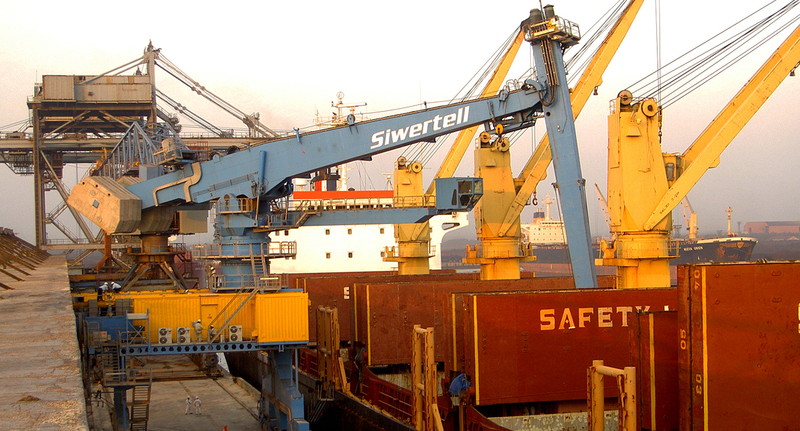 The rail-mounted unloader is equipped with a Siwertell Sulphur Safety System (4S) in order to minimise the risk of explosions when handling sulphur, or if an explosion occurs to prevent any damage.